Coming home from university for four months meant I had to pack up my entire room and, knowing me, of course some things were going to go missing. 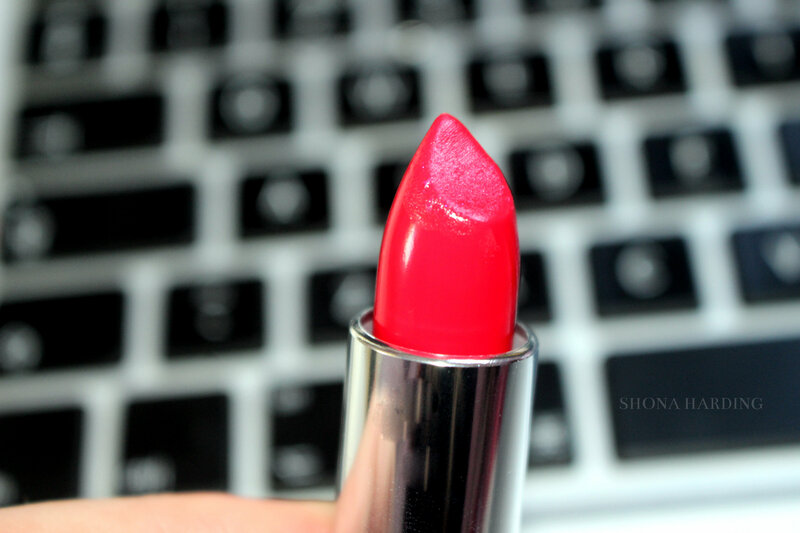 My Rimmel London 01 lipstick disappeared and as it was my only red lipstick I owned I knew I had to get some more to make sure I always had my favourite red on hand. The local Boots near me is incredibly small so looking at the Rimmel London lipsticks there wasn’t much choice so I thought I’d venture away and check out the Maybelline ones. Maybelline was also going for 3 for 2 which drew me in more and, in the end, I picked up two lipsticks and one lipgloss. 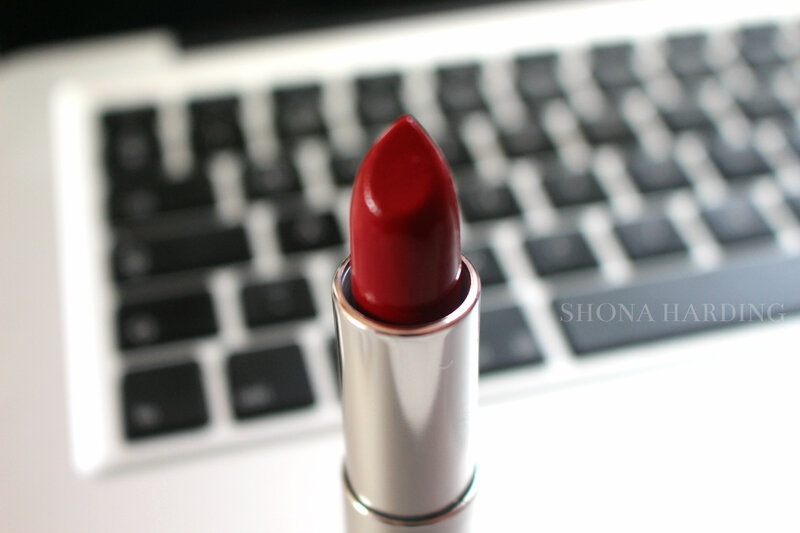 The first lipstick I picked up is called Pleasure Me Red and is a deep red colour. 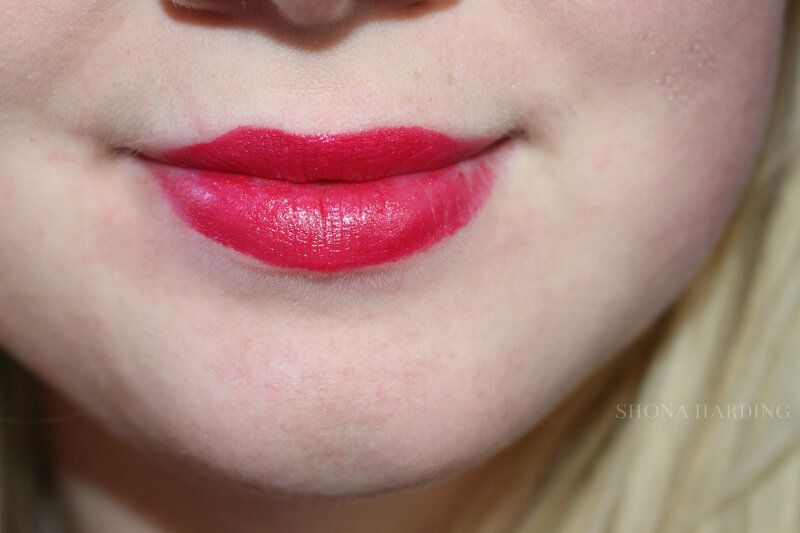 What I forgot I loved about the Maybelline lipsticks is how they last for so long and don’t really leave you with that weird red line around your lips when you remove it. The lipsticks are also incredibly moisturising so don’t leave your lips feeling dry even if you wear them for a few hours. The second lipstick I picked up is called Red Revolution. Red Revolution is a red that is tinted pink, therefore, isn’t as dark as the Pleasure Me Red one. It is also incredibly moisturising and lasts a long time. 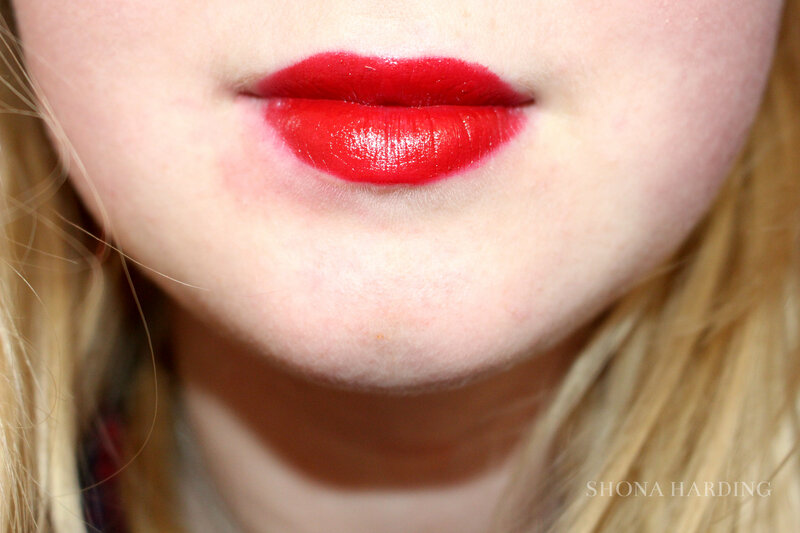 I would say that this one isn’t a fully red lipstick so if you are looking for just a red I would choose Pleasure Me Red over Red Revolution for that, especially with how it looks on me in the picture above. Moving from the lipsticks to the lipgloss. For Christmas I asked for the Tanya Burr Just Peachy lipgloss but found it was way too light for my skin and incredibly sticky. So when I looked at the Maybelline ones I picked up Plum Seduction in the Super Stay 24 Color collection. I chose this colour because it is quite dark but not too dark it would be overbearing. I was also intrigued by the duel end aspect of it. One end is the lipgloss, when that has been on your lips for a few minutes you apply the balm on the other end to keep lips soft. When I first used the lipgloss I didn’t understand the balm end so ignored it. 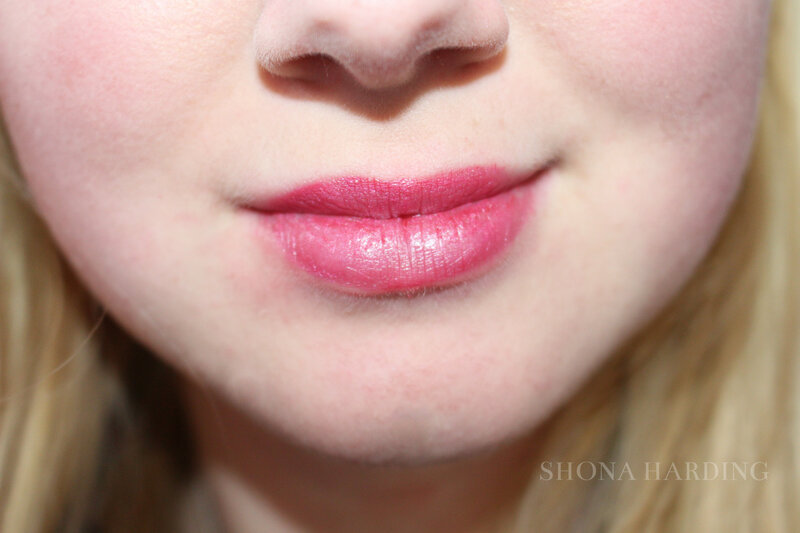 The lipgloss soon became incredibly dry and felt horrible but with the balm it doesn’t and it holds its colour for hours! I also really like this colour because it is prominent but not overbearing and the actual formula is not sticky at all which is a huge benefit. What are your favourite lip products at the moment? See you next time!